Police intercepted a teenager who posted a suicide threat on Facebook by reaching out to him on Facebook. 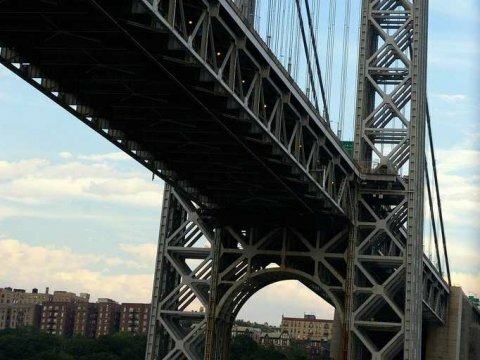 After the suicidal teenager posted “I am thinking about jumping” alongside photos of the George Washington Bridge on Tuesday afternoon, a concerned friend contacted the police. 43 people committed suicide by jumping off this bridge in 2012. Thankfully, this time it ended differently. Port Authority Police Department’s Lt. Thomas Michaels a found the teen’s profile and reached out. Michaels and the teen spoke for about 10 minutes and they arranged to have police meet the bus at the next stop. The 18-year-old volunteered to be taken to a hospital for evaluation.